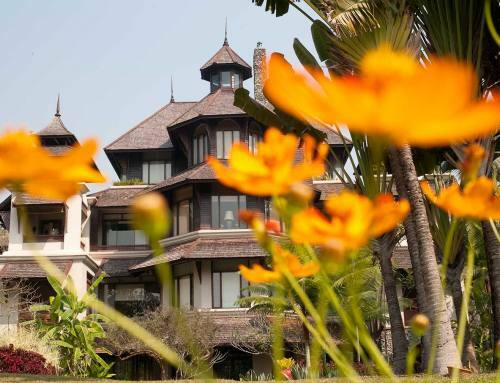 Chiang Mai is home to some of the best luxury resorts. Some of them are reminiscent of the ancient kingdom of Lanna and were delicately built in an environment that is adorned with lily ponds and magnificent rice terraces. The best luxury resorts in Chiang Mai are the perfect escapes from the stress of everyday life. They can be found in splendid and exquisitely landscaped estates away from the noise of the city center, but are still very accessible. 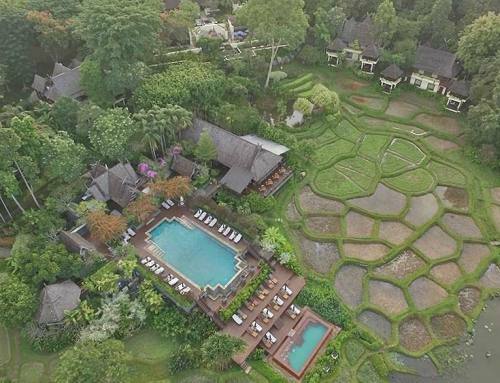 The most luxurious resorts in Chiang Mai offer beautiful private villas for rent. By choosing to stay in a premium villa, you will have full access to state-of-the-art facilities and highly personalized services. You can enjoy 24-hour front desk service, daily housekeeping, a luxury spa, 24-hour room service and a private swimming pool. The best ones even provide their guests with a private butler and a resident housekeeper who will make sure that they are comfortable. There are also unique Chiang Mai luxury resorts that have interesting amenities such as a golf course and a health spa. Wouldn’t it be nice to be able to not only relax, but also have access to sport facilities to maintain and improve your health? The best resorts in Chiang Mai are located in areas that are peaceful and perfect for relaxation. They also have polite and friendly staff that will attend to your needs with courtesy and discretion. Some resort villas can even guide you in creating your itinerary and help you get the most from your Chiang Mai vacation. Summers can be very hot in Chiang Mai, so choose to stay in a resort that offers fully air-conditioned villa suites. The best themed luxury villas are individually designed with views of the great outdoors from their attached “sala,” or outdoor covered balcony. This will allow you to have panoramic views of the rolling hills, exquisitely landscaped gardens and the working rice paddies. 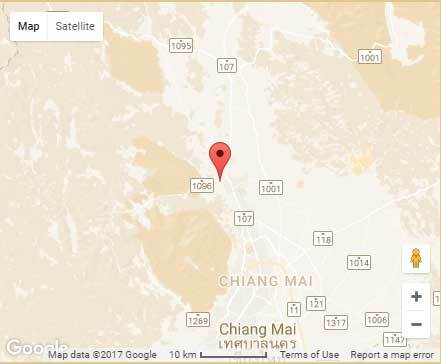 Such a place is Lana Thai Villa, just a few minutes ride north of downtown Chiang Mai in the Mae Rim area. This is a private villa containing 3 individual and luxurious suites set in the grounds of one of Northern Thailand’s most well renowned resorts. View our 5 star reviews here.